Brace yourself: WordPress 5.0 may include the new Gutenberg editor as part of its core! The current tired TinyMCE text editor that has served millions of WordPress users for several years will soon be deprecated with a new interface for editing posts and pages. 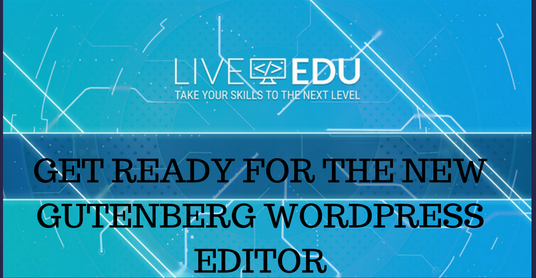 The Gutenberg editor for any up-to-date WordPress platform is created to be free from distractions, while emphasizing on ease of creating content. Most of the features of the earlier version have been hidden or moved, allowing users to create content easily. At the heart of Gutenberg is blocks. Typically, blocks are pre-constructed modules that allow you to lay out your content clearly and consistently. Currently, styling content is difficult and will require that you integrate various functionalities, such as shortcodes, theme options, post formats, and other formatting elements. For example, you can include blocks through clicking on the plus icon found on the bottom left section of the interface. Thereafter, a menu will appear indicating the various block options you can add. What do you think about Gutenberg? 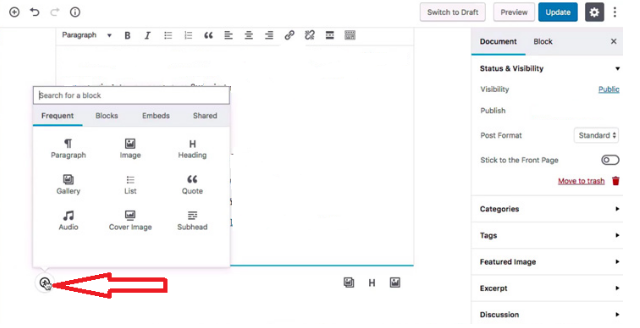 Do you think it will improve your WordPress writing experience?